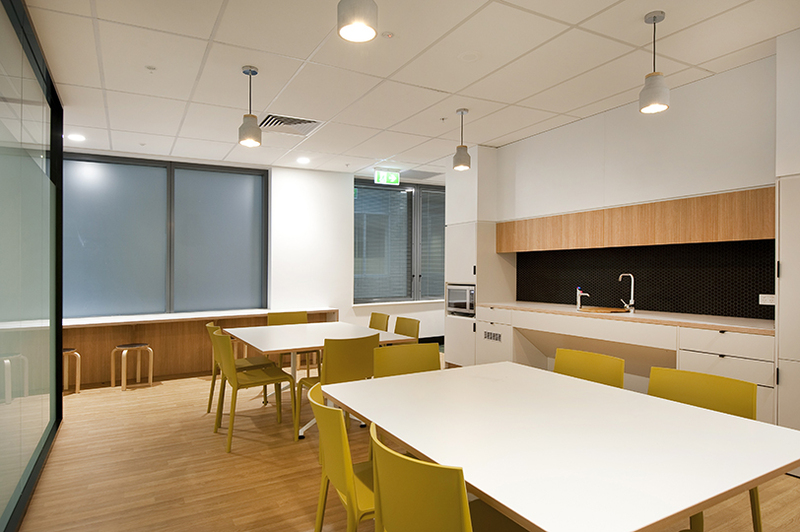 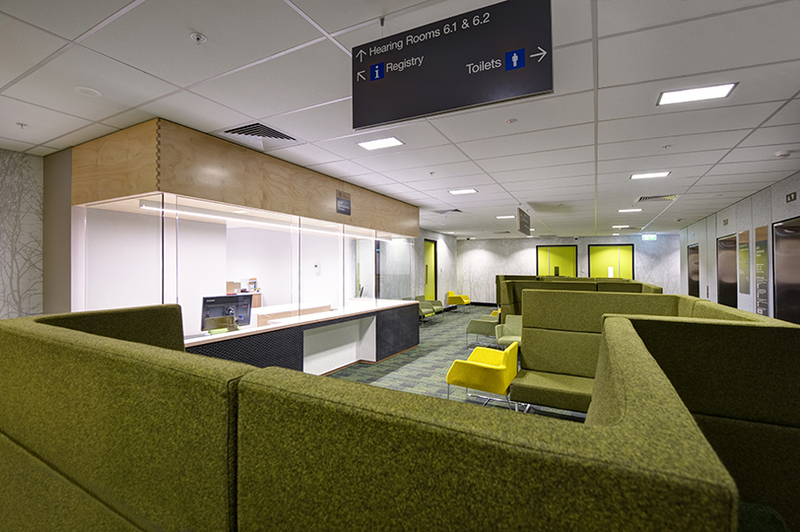 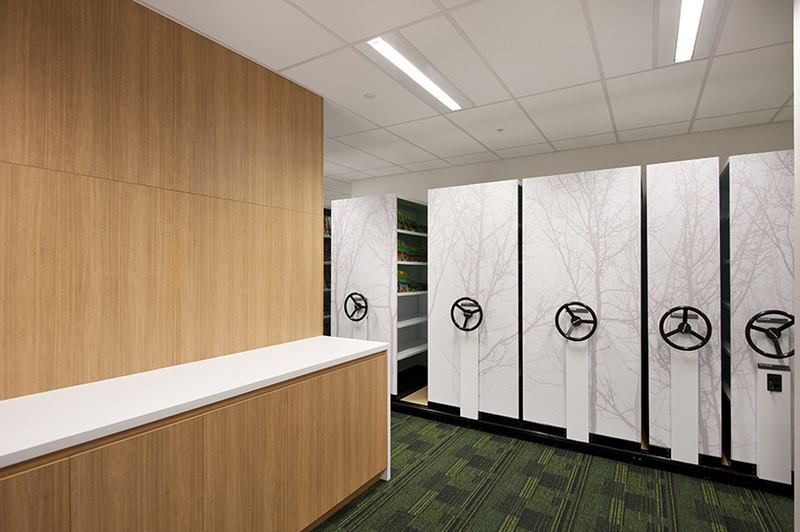 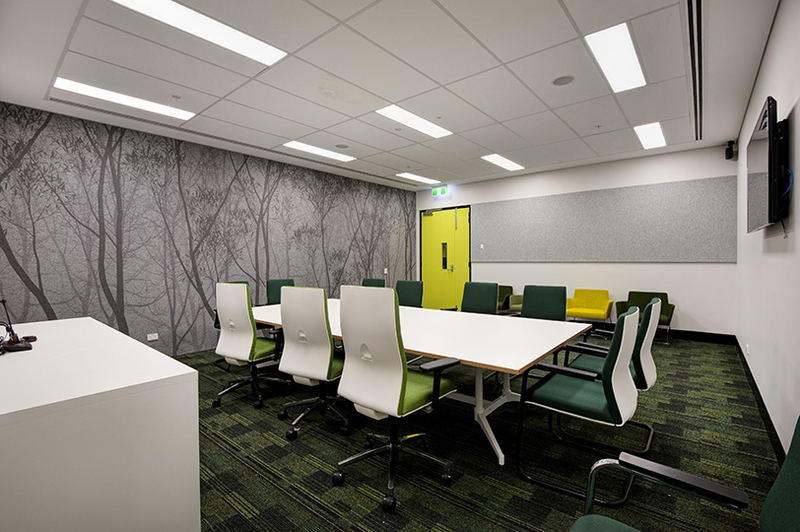 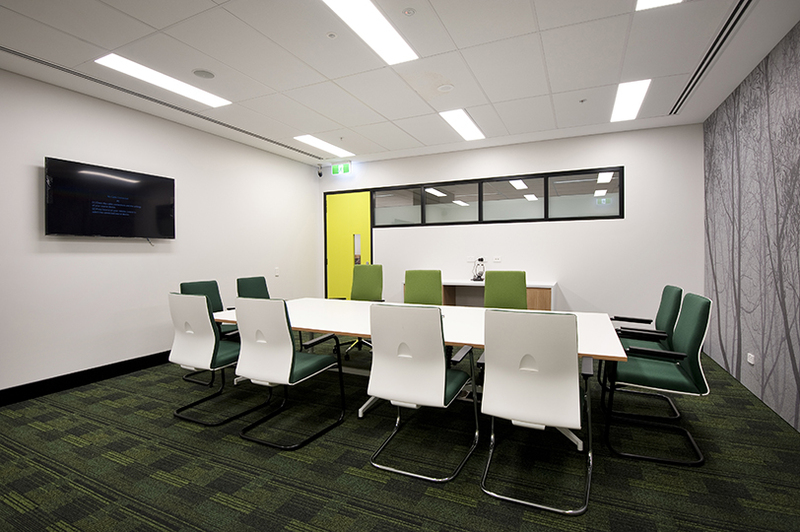 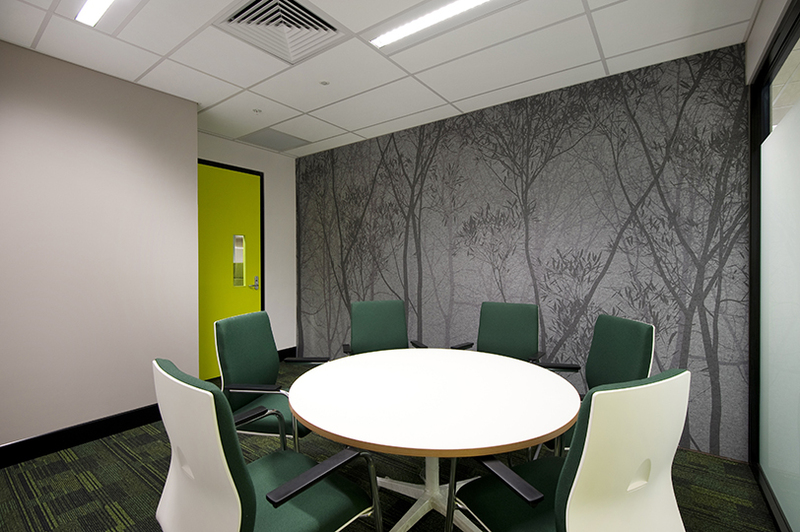 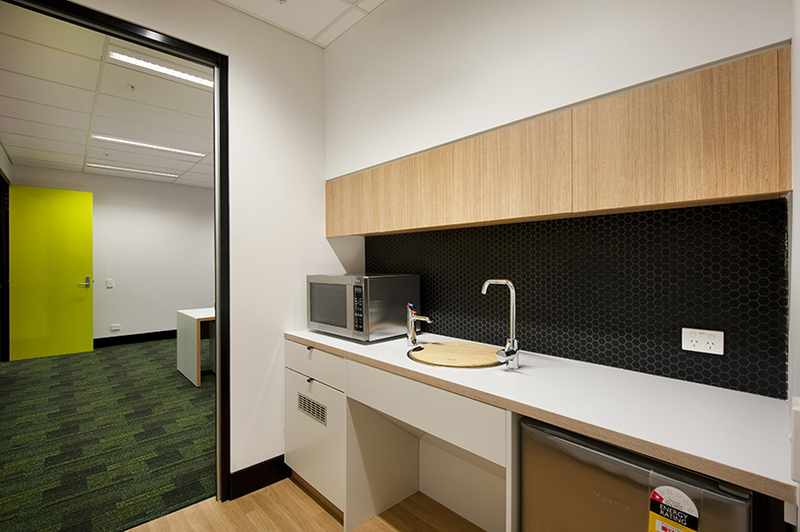 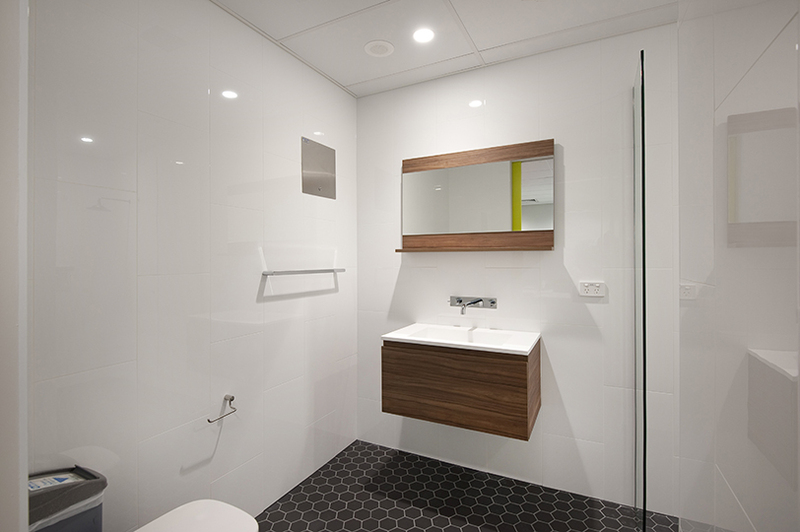 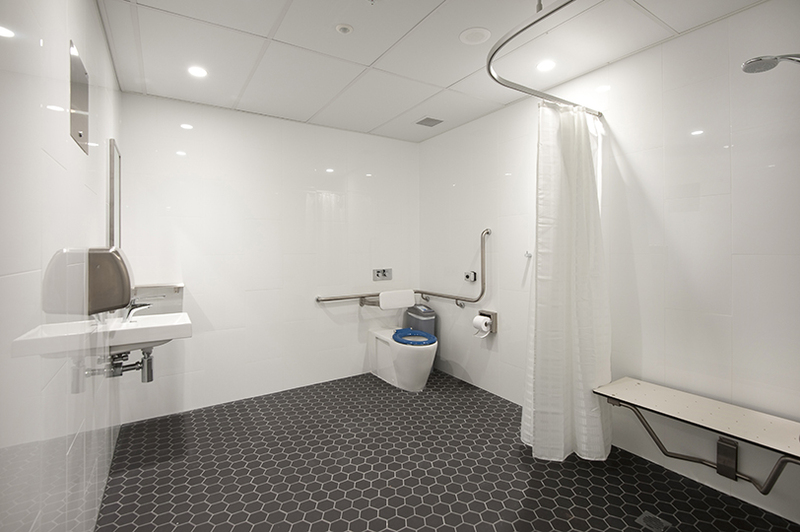 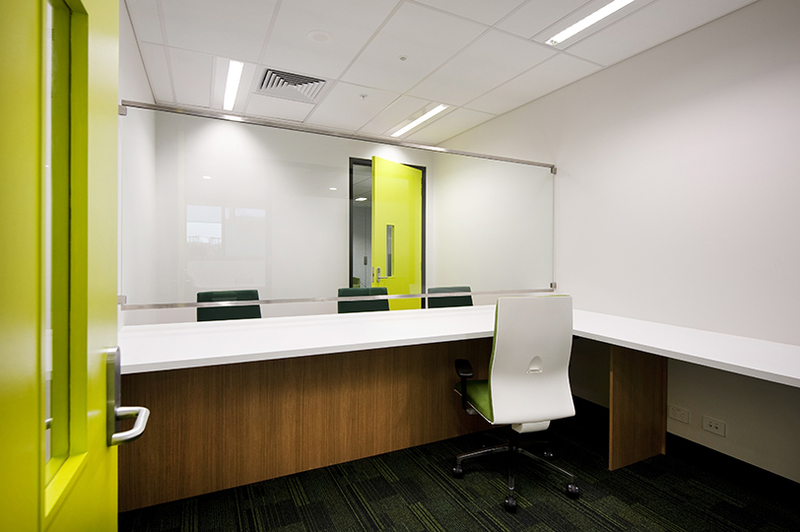 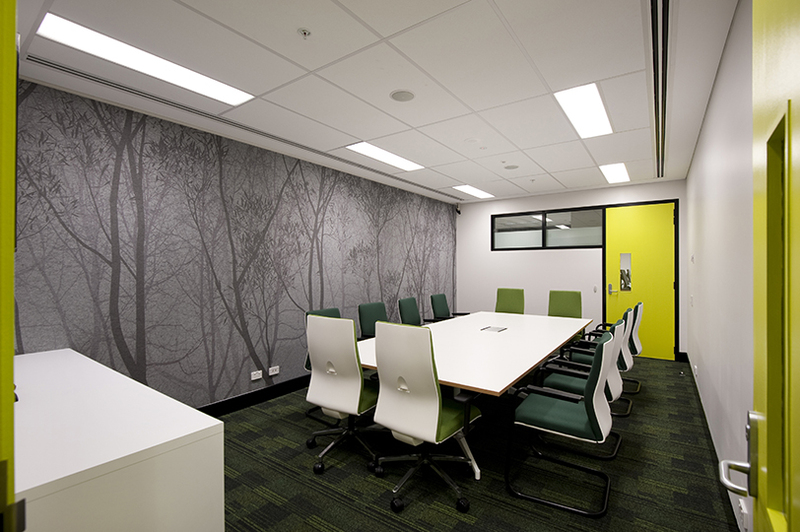 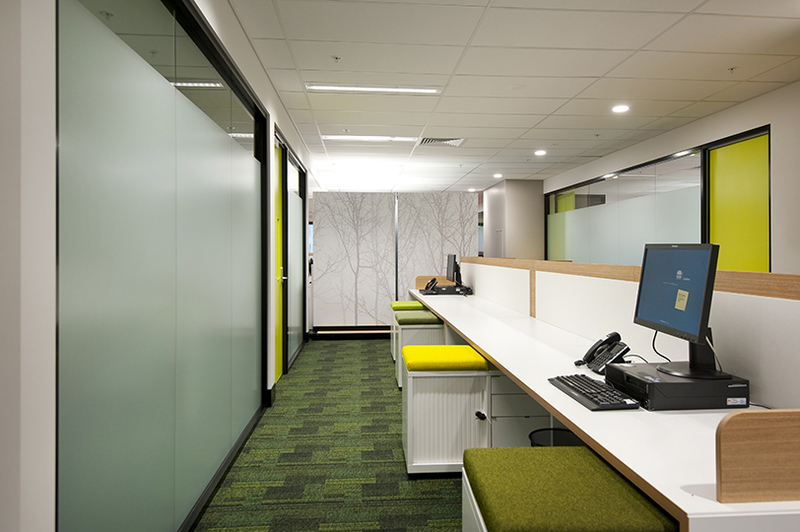 Grindley Interiors were engaged to undertake the refurbishment and fit out of levels 6 and 9 of John Maddison Tower in CBD Sydney for the NSW Civil and Administrative Tribunal. 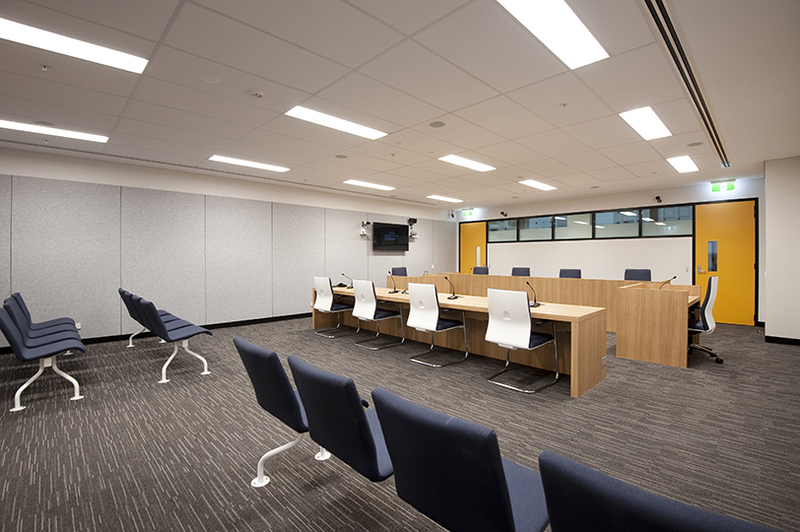 Procured through the Christmas period 2015, the project scope required the team to work in and around operating court rooms, to facilitate deliveries only between the hours of 5:30pm and 7:00am and to work within very significant security restrictions. 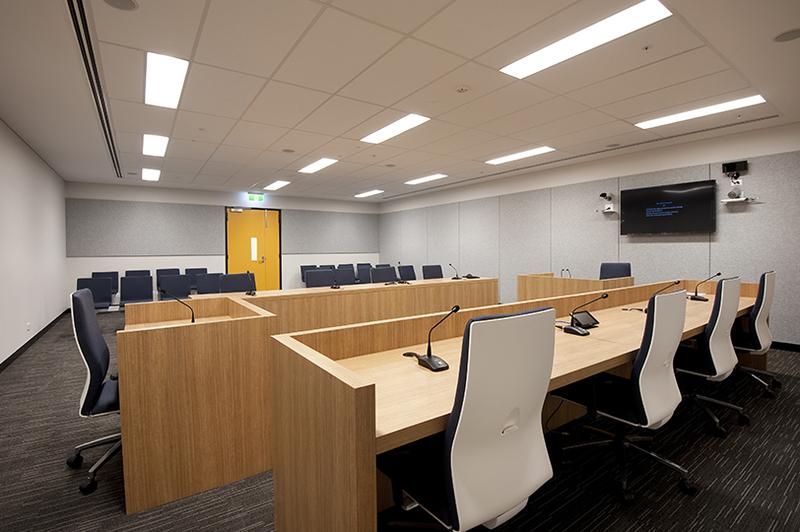 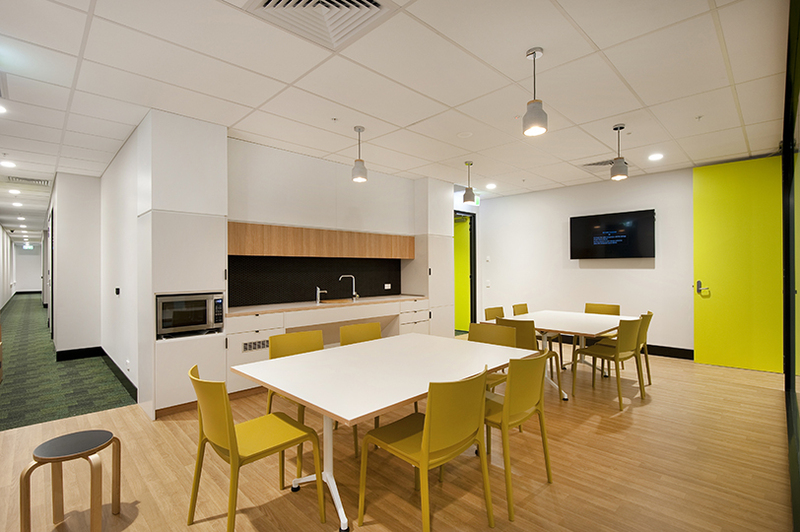 Works involved the fit out of acoustically treated hearing rooms and non-contact meeting rooms, the installation of extensive AV and camera security, and refurbishment of the kitchen and bathroom areas.